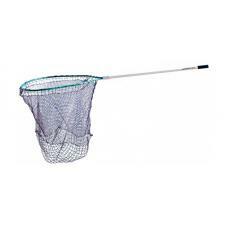 The Predator Series™ nets are the strongest nets available on the market. These nets were designed f.. The Believer® is one of the most versatile lures available today. Its unique shape and design, combi.. 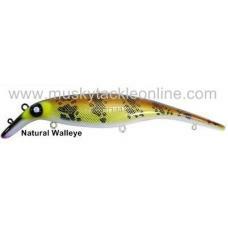 The Super Stalker™ was Drifter’s first lure that incorporated a replaceable soft plastic, live-actio.. 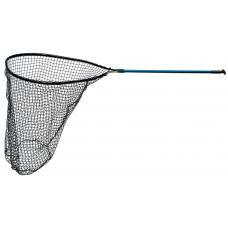 The Predator Series™ Lightweight nets were designed for for both the fish and the fisherman both.&nb..